Cestyle's services is dedicated to customer quality products with reasonable price. 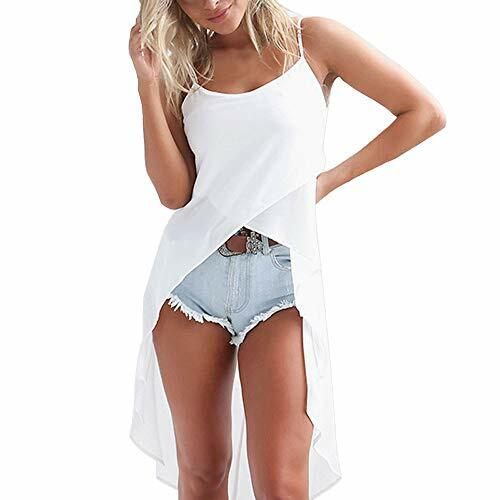 You'll always have a stylish match for your shorts,skinny jeans or skirts with this tank top by Cestyle. There will be slightly chromatic aberration resulting from various angle of displays, hoping to be understood! 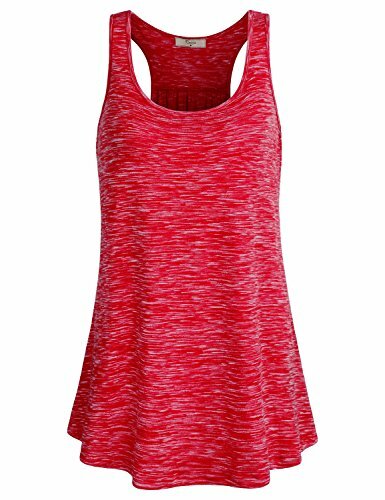 Features: Rapid Dry Wicking Fabric Sleeveless with Raceback Scoop Neck Curved Hem Pleated Behind Loose Fitting Hits at Hip Size:(smaller sizing:if in-between sizes,consider sizing up S--Bust 34.3" Length 26.8" Shoulder 12.2" Hem 47.6" M--Bust 36.2" Length 27.6" Shoulder 12.6" Hem 49.6" L--Bust 38.2" Length 28.3" Shoulder 13.0" Hem 51.6" XL--Bust 40.2" Length 29.1" Shoulder 13.4" Hem 53.5" XXL--Bust 42.1" Length 29.9" Shoulder 13.8" Hem 55.5"
prAna Swimwear Size Chart prAna Size Chart For those who want a swim top with a little more oomph! Fitted style follows the contours of the body. Water-resistant stretch fabric dries quickly for optimal comfort out of the water. Adjustable Full Flex straps improve range of motion for surfing or swimming. V-neckline boasts an empire seam beneath the bust. Built-in shelf bra with removable soft cups. Adjustable drawstring cord at sideseams provides different length options while understated shirring adds feminine appeal. Decorative medallion print extends across the upper front and back panels. 82% nylon, 18% spandex.Lining: 100% polyester. Hand wash cold, hang to dry in shade. Imported. If you're not fully satisfied with your purchase, you are welcome to return any unworn and unwashed items with tags intact and original packaging included. 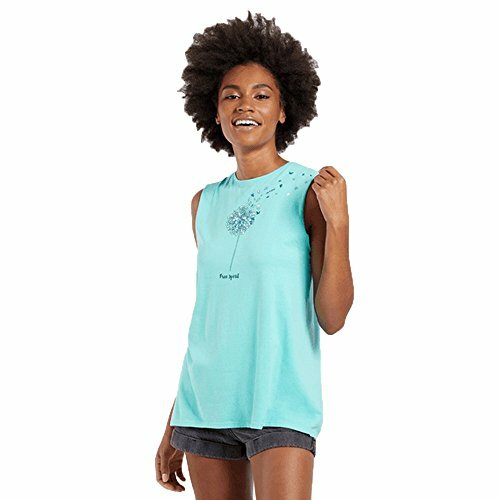 prAna Size Chart Spring into warm weather wearing the comfortable prAna Iselle Tank Top. Regular fit offers comfortable range of motion. Moisture-wicking fabric draws perspiration away from the body. Flatlock seams help reduce skin irritation. Scoop neck. Sleeveless design. Racer-back design. Straight hem. 92% recycled polyester, 8% hemp. Machine wash, tumble dry. Imported. Measurements: Length: 27 in Product measurements were taken using size MD (Women's 8-10). Please note that measurements may vary by size. 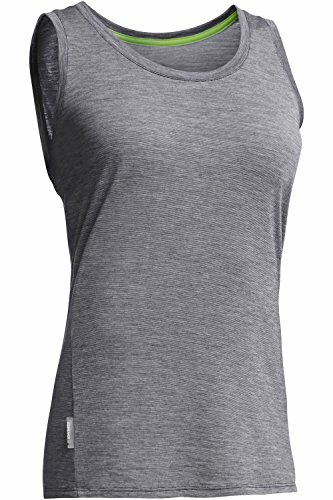 To ensure the Women's Sphere Tank is perfect for summer, Icebreaker blended merino wool with TENCEL, to create Cool-Lite. This blend ensures maximum cooling and breathability, while maintaining merino's natural odor resistance. The result is a tank that you can wear for days between washings, and stay cooler and more comfortable in more conditions. Exactly what you want when choosing what to pack for a summer vacation. FLATTERING COMFORT: A summertime staple, the jersey fabric of this tank provides the ultimate combination of softness, breathability and durability. The deep scoop neck and forward-set side seams provide total warm-weather comfort with a versatile look. FIRST LAYERS: From women's wool long underwear & leggings to t-shirts & skirts to dresses & shorts, our merino wool first layers feature wicking technology. Unlike cotton, our women's wool long underwear breathes to prevent overheating and clamminess. TOP TO TOE LAYERING: Our clothes transcend single usage; we make multi-functional pieces that adapt to your life & style, on the mountain, in the city & at home. From wool socks, boxers & bikini briefs, to trench coats, windbreakers & fleece hoodies. SIMPLICITY & LONGEVITY: We want our clothing to be relevant for years. Through high quality performance, Icebreaker's merino wool base layers, first layers, mid layers, and outer layers will thrive in your wardrobe and your activities for many seasons. PREMIUM LAYERING: Try Icebreaker's merino wool under-base, base, mid, and top layers if you've used similar products from Woolrich, SmartWool, Marmot, Columbia, Carhartt, Hatley, The North Face, Helly Hansen, Levis, Ben Sherman, Browning, or Mack Weldon. 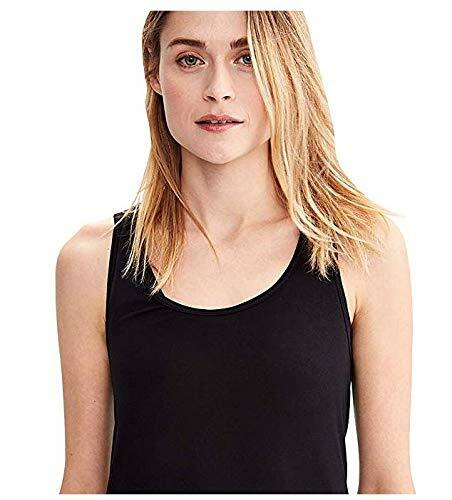 The cool mesh eco-tank combines eco-friendly organic cotton with a classic open-weave cool mesh fabric that is perfect for travel and everyday wear in the hottest climates. Beat the heat and beat the humidity. The sleeveless Crusher scoop from Life is good is the original, comfortable, and durable heavyweight favorite that you know and love. The lightweight cellist tank is designed with a modified racer-back silhouette, making it perfect for hot-weather adventures like supping the Hanalei River. And with adjustable ruching at the sides and on the center-back, the cellist is still stylish enough for warm evenings walking the beach after grabbing a cocktail at bouchon's. This sleeveless smooth tee from Life is good is soft and lightweight, making it the ideal tank for catching rays and waves. Perfect for any warm day. 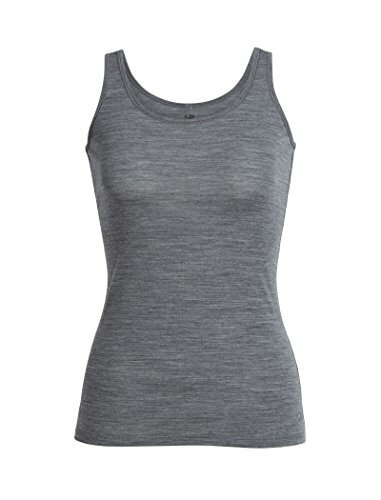 Indulge yourself with this luxurious baby-soft 100% Merino wool racerback tank top. Stays soft and lightweight no matter how hard you workout or much you sweat. Never itches. Never holds onto odors. Wicks the moisture away from your body so you stay cool and comfortable. 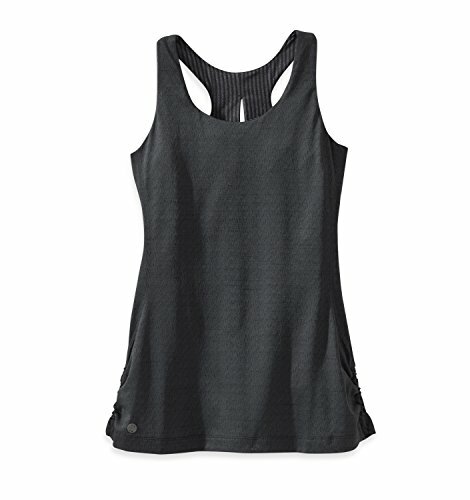 The WoolX Ella Racerback Tank is made to flatter your shape. Unlike shapeless, boxy tanks and tanks made for men, you'll feel strong, feminine, and completely beautiful in your new racerback ladies tank top. Lining is 95% viscose, 5% spandex. 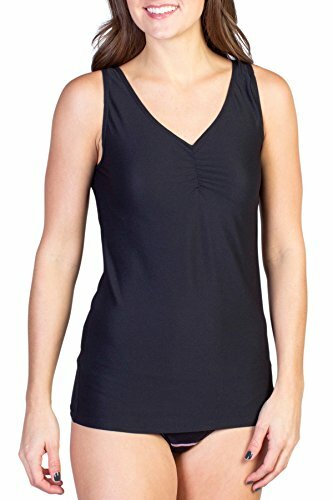 Your WoolX Ella Racerback Tank may look and feel utterly indulgent, but it works harder than any other tank in your closet. Put it through its paces during grueling workouts then turn it inside out and toss it into the washer and dryer without a second thought. It holds its shape and never shrinks. Your new Ella Racerback Tank will never itch, shrink, or lose its shape. But don't take our word for it - try it for yourself. If your tank doesn t perform up to expectations, you are covered by our 100% money back guarantee. Order Your New WoolX Ella Racerback Tank Top Today and Experience the Active Luxury You Deserve. A drirelease Cotton tank top with a relaxed cut for comfort and ease of movement, the Spellbound is perfect for summer days spent ambling around town or relaxing on the grass during a summer bluegrass show, but is technical enough for afternoons on the trail or rocks. This is sure to be a favorite of your summer-time wardrobe. 1/4 zip front built into a hexagonal-quilted body, with fledixble jersey arms. The prAna Cozy Up T-Shirt is constructed from a Hemp blend. The standard fitting top features natural odor reducing features, and rolled sleeve cuffs. The soft and stretchy Siren Tank is a sleek, stylish and versatile layering piece for any day of the year. Our corespun fabric features soft merino wool fibers wrapped around a nylon core for added strength and durability, while retaining next-to-skin softness. The Siren Tank's scoop neck and slim, flattering fit offer feminine style. 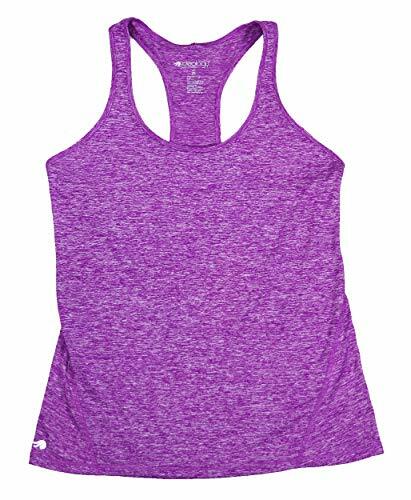 Layer this tank over the Siren Bra and under any midlayer for enhanced breathability and comfort. It's time to kick up some dust. Our organic, fair trade-certified go time tank is ready for play anytime, anywhere. It begs to go with and loves adventure, just like you. Soft, supple hand. Imported. 60% organic cotton/40% Modal (biodegradable). classic fit. For those warm summer days this singlet in a soft and comfortable cotton/Modal mix is a must have. Great fit and looks with solids and stripes mixed and matched. Lole's racer-back top gets it done in a cheery choice of stripes and solids. It's ready for anything in their Poly Organic Cotton, an organic cotton/polyester/elastane blend with a UPF 50+ factor. 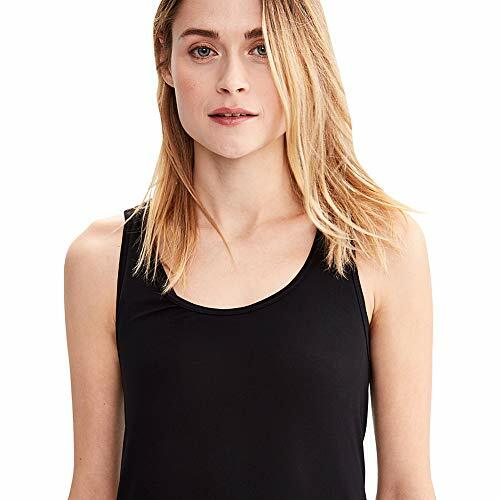 Lole's racer-back tank top makes all the right moves with its relaxed fit, super-soft fabric and scooped bottom. The summery selection of prints and plains will take you anywhere. The sleeveless Crusher tee from Life is good is the original, comfortable, and durable heavyweight favorite that you know and love. Live Out Loud Everyday. Activewear inspired by well-being. Lole's activewear is modern, mindful and meaningful, offering feminine and fashion-forward designs that move with you when you're on the go. Every garment is versatile and high-performance, designed with a genuine concern for people, products and positive impact. Find your inner balance on our mats while practicing yoga in our super comfortable yoga wear. Get your mind and body in shape with our Gym and Training apparel. Lole gives back to the world that it so dearly enjoys, from their Yellow Label Program funding food banks in North America, to the Lole White Tour yoga events in major cities. Look good, feel good, and enjoy life in Lole. For a sport aesthetic. Follows your shoulder and arm's every move. Known for exceptionally fine fibers that are soft on the skin and an itch-free finish. Ideology premium designer brand name casual athletic clothing and sports apparel for women.